Charlotte with a quality late pick-up in Curtis (NY) & @NewHeightsNYC wing Malik Martin. Strong, physical, & competitive two-way player with improved stroke. Meh. Hope he REALLY improves. With the 2017-18 season in the books for S.I. 's boys' teams, SILive.com reviews some of the highlights. 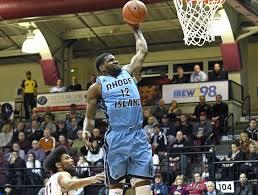 See that Martin wears same number (12) as his older brother Hassan. While we probably can’t expect similar overall numbers from the younger sibling - Hassan was a 6-7 PF at URI and 2-time A-10 defensive POY - Malik did have the more stellar career in high school. We may be pursuing a big man transfer from Louisville, Lance Thomas. However he’s a sit and play transfer. Seems that 6-3 SG Cheddi Mosely had both injury (2017-18) and off the court issues (2016-17) while at Boston U. Anyway, the fact that he graduated means he got past the so-called “internal matter” per BU coach Joe Jones. See that 6-4 SG Troy Holston Jr. has had injury issues as well. Perhaps we should pursue his 6-11 USF teammate who is also transferring - the other Malik Martin! Lee Rose left UNCC (preferred moniker in the mid-70s) for Purdue, then left there for USF. 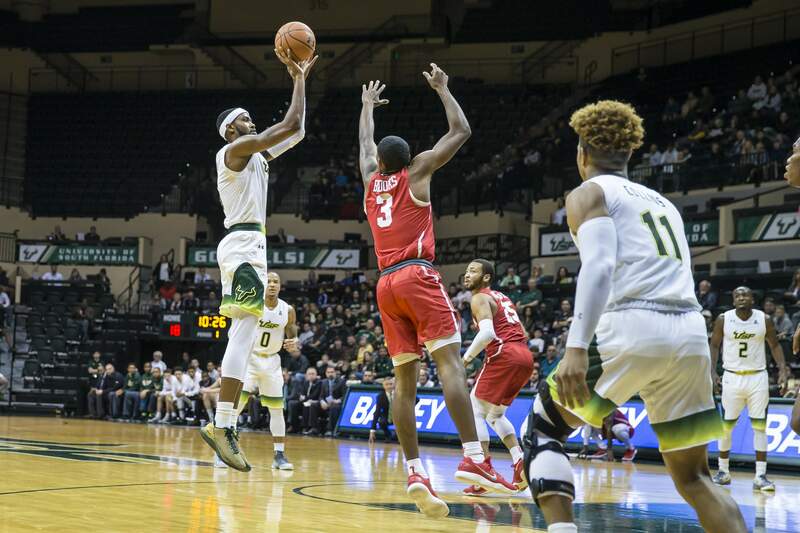 The packed house at that USF-Houston game could be the crowd at a Tampa Bay Rays game. I think we see one more addition to the roster in next few weeks with a grad transfer. I do not think this was a surprise to the staff. See that one time Niner target 6-8 SF KC Hankton (United Faith Christian Academy, Charlotte) has committed to Saint Louis. Louisville transfer Lance Thomas, a 6-foot-8 forward, would have to sit out next season but has three years of eligibility remaining. Verbal Commits shows that we have offered Keyshawn Bryant. He has quite a few offers. Does anyone know if we are still in the running or has this not been updated? As an FYI, Bryant has committed to South Carolina. 2 more potential grad transfers we could be after: Schadrac Casimir (Iona) and Ehab Amin (Texas AM-CC, was headed to Nevada prior to Martin twins withdrawing from NBA draft). Get the latest news, stats, videos, highlights and more about Oregon Ducks Ehab Amin on ESPN.com. Get the latest news, stats, videos, highlights and more about Florida Gulf Coast Eagles Schadrac Casimir on ESPN.com. both of these guys would be good adds, especially at this stage of the game. both put up good numbers. hope the staff is on the trail hard.